M-Sport wor. Looks like 320? Not M3 so no worries! Can go interview to drive this F30 ? Nowadays never see any TP car on the road patrolling? Also dont know what car they are using now? Clothe yourselves with compassion, kindness, humility, gentleness and patience. Life is very fragile. Nobody knows what's gonna happen next. TP getting new 3 series M sports. Beware hor... Very the M power.. Vroom. Bro, u nvr see don't mean no hot pursuit cases. U will be surprised. If they need brute force to pursue or chase after offenders,they could just buy a Kia k7 or the stinger with the 3.3L engine....powerful enough for such duties and yet not conspicuous enough to raise eyebrows. And they shouldn't buy such cars like a Malaysian car. Top grade pursuing car: Hyundai Grandeur 3.3L or eqv. 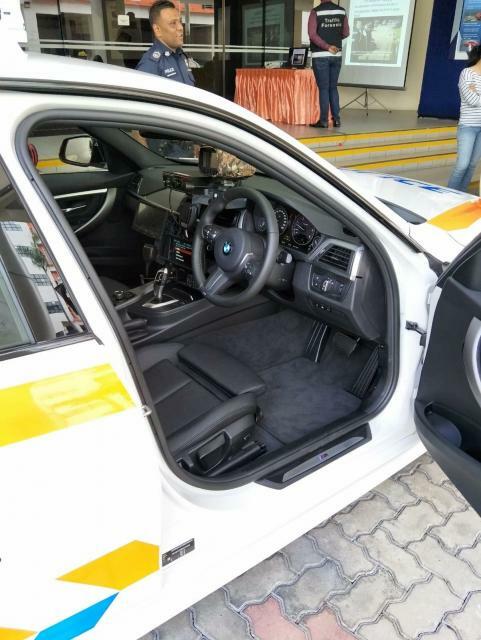 Ditch luxury, after all a police car is a workhorse. Edited by Brass, 17 July 2018 - 11:00 PM. I am in control of my life,and I lead it like how I want to. 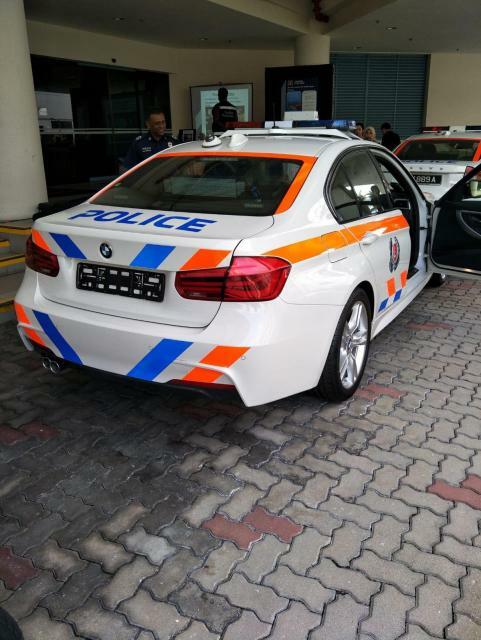 they should deploy a few more of such high tech , powerful and safer car. 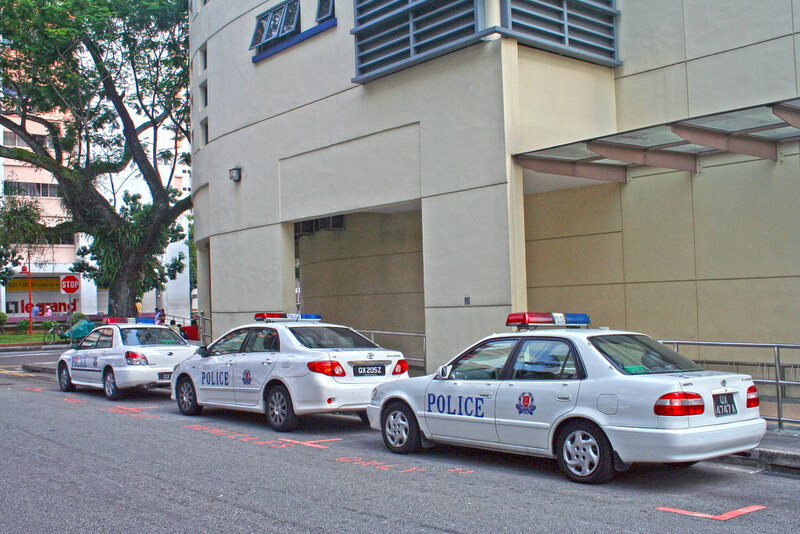 Cars that used by traffic police dept should be exempted from arf, excise tax and coe. With those concession, the cost of a decent car compare with a B&B car is marginal. Police car is all tax and COE free. I think is a new facelift 330i, older model is 328i. 320i should be single exhaust. Just saw them in the workshop in Wearnes last month. Edited by DACH, 18 July 2018 - 01:54 AM. But I can attest to the durability and the robust chassis of Hyundai. I drove away from a 7 cars chain collìsion in 2010, the Swift that hit my rear bumper was steaming from the radiator need to be towed. But I think they get special rates from Performance motors. Like Audi gave special rates for those MID cars in the past. 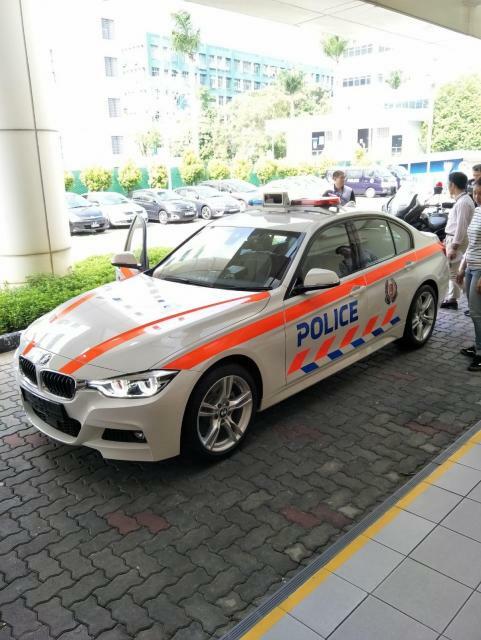 Its making a brand statement for the brand once it becomes a police car. Much cheaper than paying advertising agencies and media. Telling consumers BMW is a workhorse too. Be not afraid of moving slowly. Be afraid only of standing still. Toyota is also reliable and durable. SPF used the E110 series to the E140 series. 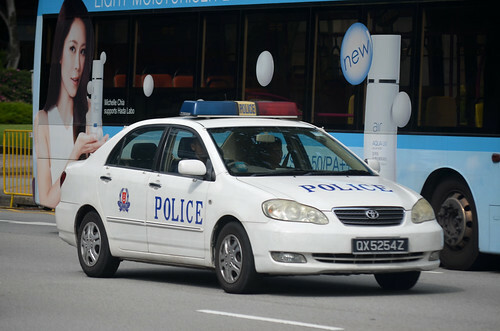 Still see a few E130 Altis as patrol cars with the old police car livery. Should they not go for hybrid or more eco friendly cars?? ..... what kind of presence or absence will this car make ?? I wonder how many units they bought ?? 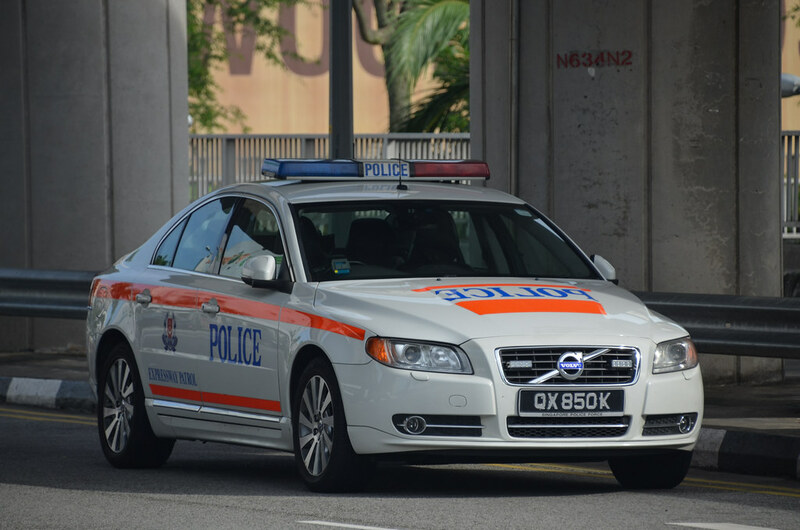 the tp need some cars that are fast, robust and most importantly safe when a pursuit is needed.